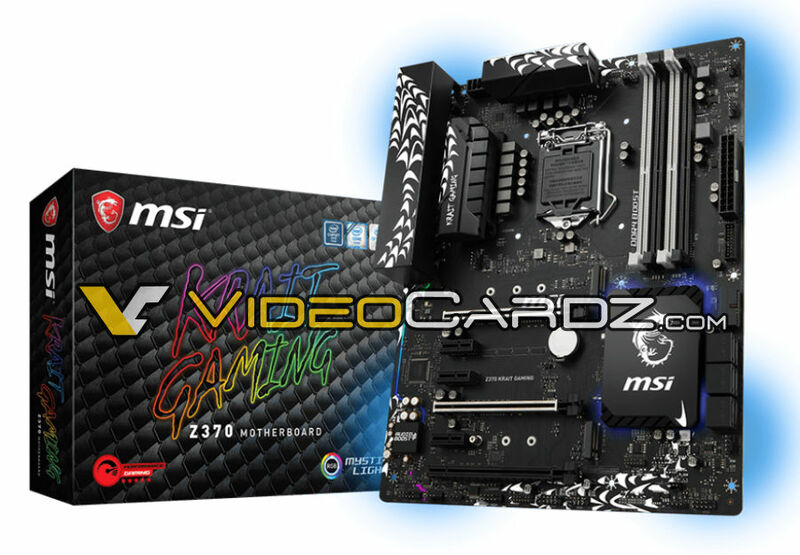 Read more on MSI's Z370 KRAIT Gaming motherboard. That looks really nice. It's kind of a floral design. I dig it. We need less 'macho' PC components.